Mission: Digital Catapult is here to drive growth in the UK economy through the practical application of digital innovation and culture. Digital Catapult does this to make UK businesses more competitive, more productive and to drive regional growth. 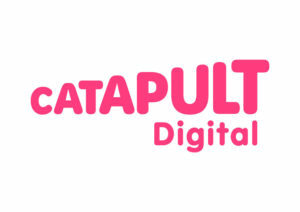 Digital Catapult helps UK businesses tap into digital disruption, create a culture of open innovation, and multiply growth from the grassroots up and from the boardroom down. Digital Catapult continues to forge deep relationships with the UK’s universities and research organisations to collaborate and tap into their thinking, to assess and demonstrate commercial application. Vision: Digital Catapult empowers thousands of UK innovators to succeed – creating strong economic growth and competitiveness on the global stage, for the benefit of all. 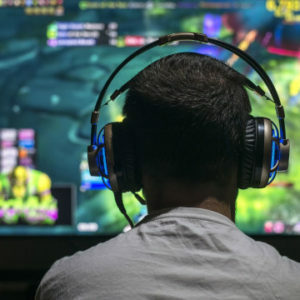 Digital Catapult believes that this is a strategy to transform UK business and make our whole economy more digital, more productive and a better place to work and grow.